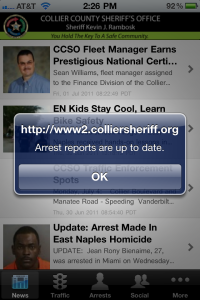 The Collier County (FL) Sheriffs Office rolled out its new iPhone app CCSO2go last month. 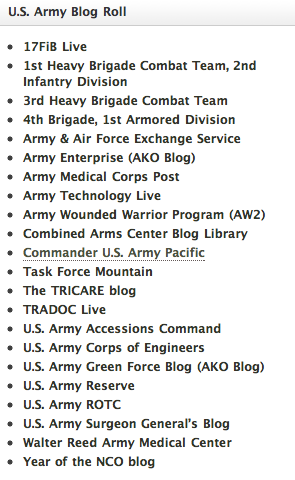 At first blush this may not seem like that big of a deal, after all at the time of this blog post there are 377,555 apps available for the iPhone. 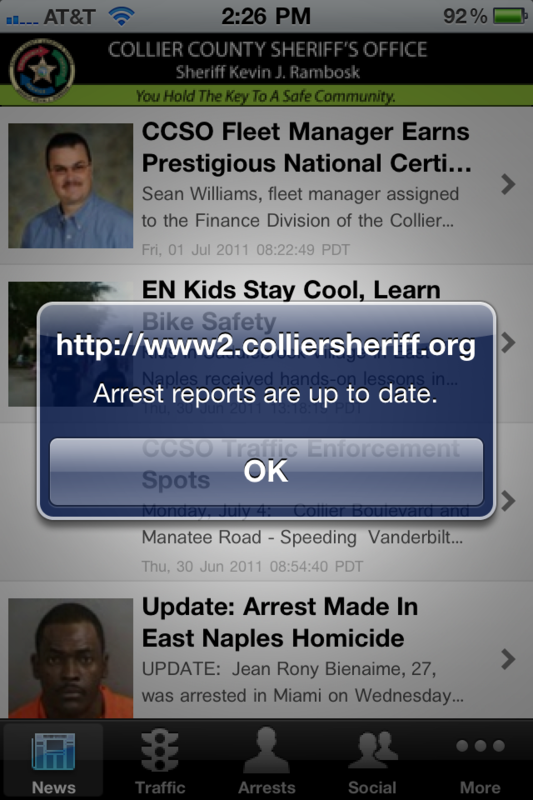 But, the new CCSO2go iPhone app is a big deal in terms of how the Collier County S.O. is connecting with their customers/community. 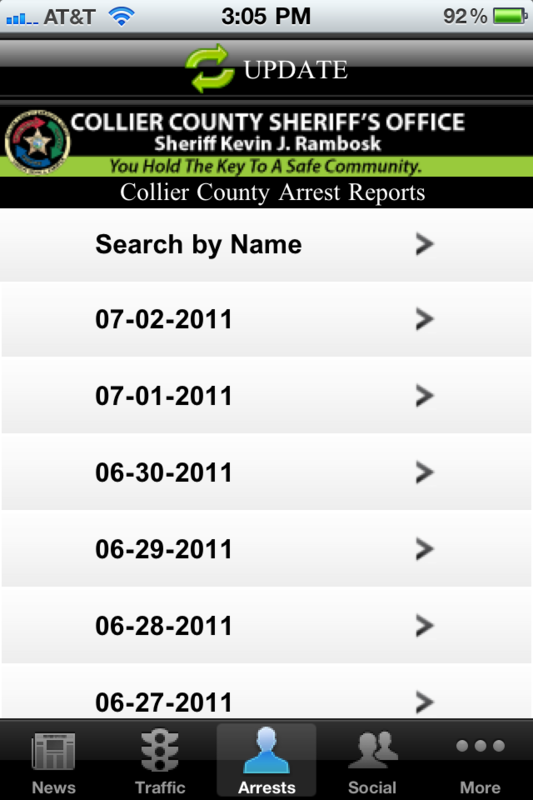 The CCSO2go iPhone app has a simple user interface that provides users a wealth of relevant information. The basic navigation tabs are at the bottom of the application and consist of news, traffic, arrests, social, and more tabs. 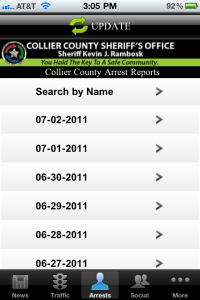 The tabs are self explanatory in what information they provide, however, the traffic is real time and the arrest reports are updated daily. 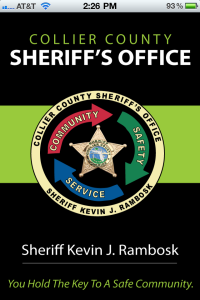 The more tab consists of opportunities to connect to the CCSO website (regular or mobile) as well as CCSO videos. 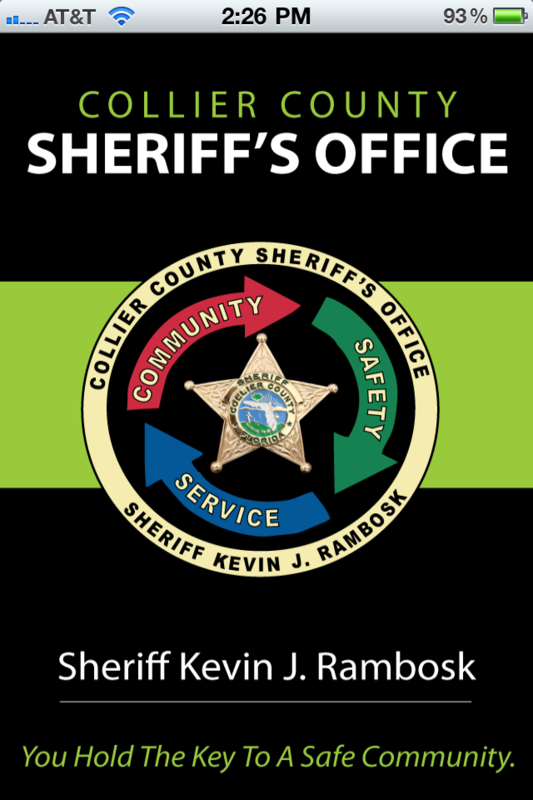 Captain Tim Guerrette is mostly responsible for the CCSO2go iPhone app, of course along with Sheriff Rambosk’s support. 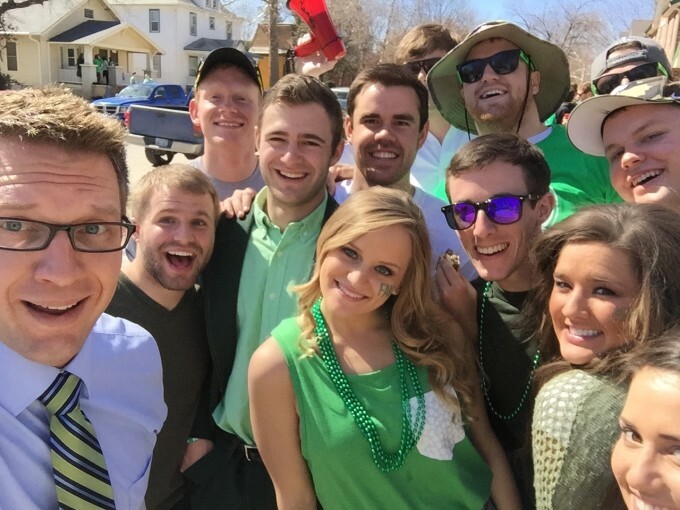 Both Guerrette and Rambosk understand that connecting with citizens is key to a successful law enforcement agency. Further connecting with citizens where they are at, such as Twitter, Facebook, and yes on the iPhone is critical since the world is becoming more mobile by the minute. Believe it or not there are relatively few official law enforcement agency apps in the iTunes App Store and Android App Market. 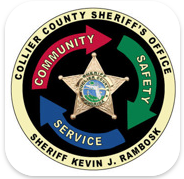 Law enforcement around the United States and for that fact the World should take note of the CCSO2go iPhone app an see how they can reach out and connect to their communities better with mobile apps (iPhone, Android, Blackberry, Nokia, etc). 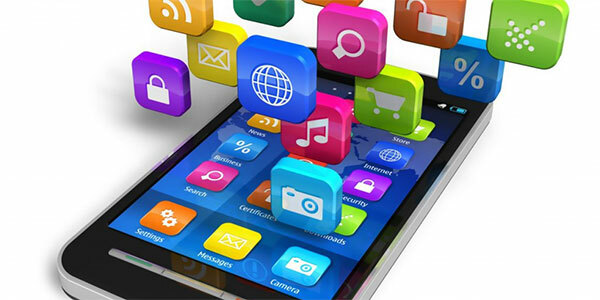 And in the end any mobile application is just part of a greater social media and law enforcement effort to connect with community. Until about two years ago I did not know what “podcast” meant. Not surprisingly, because this word has not been around for more than six years or so. What is podcasting? Podcasting is a hybrid word that has part “iPod” and “broadcasting” as its roots. According to Wikipedia podcasting is “a series of digital media files (either audio or video) that are released episodically and downloaded through web syndication.” The important takeaway for enforcement is that “audio files can be downloaded on the web.” This means mass communication to citizens on their terms. 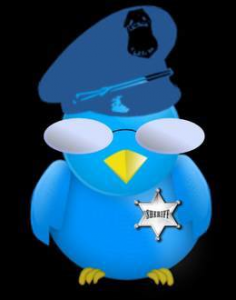 But, how has law enforcement communicated information to their customers in the past? 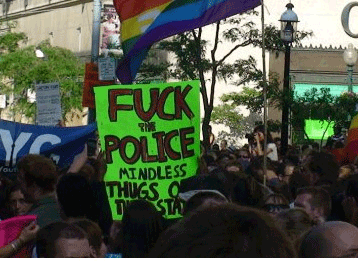 Traditionally, law enforcement communicated through written press releases to pre-determined media planned events. If there was an egregious crime law enforcement may reach out to television outlets to request help or to disseminate information about a crime, event, emergency management concern. Finally, radio was a less common form of communication that law enforcement used to disseminate information and it was usually came off as information from a news report. As you can see the old communication ways are highly inefficient and have the potential to be too closely controlled by limited outlets causing a larger potential for miscommunication. 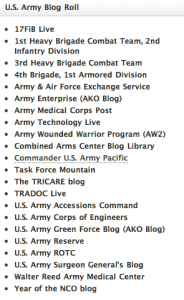 The above is not an all inclusive list of the potential uses of podcasting that law enforcement could take advantage of. Paramount is the fact that podcasting is an inexpensive communication tool that has the ability to reach an ever growing culture where people are obtaining their news from the world wide web. 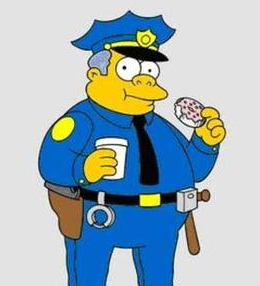 I’ll be speaking about podcasting and its uses in law enforcement at The SMILE Conference™ in Washington D.C., on April 8th.